Ready For Your Next Floridian Adventure? If you said yes, you’re in the right spot! 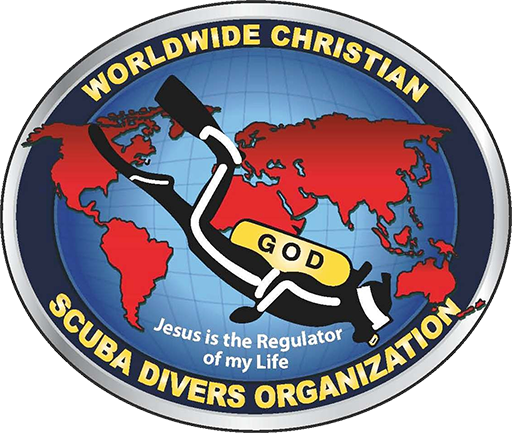 Adventure Watersport Charters has so many options friendly for land lovers and seafarers alike. So if you are located in one of those frozen Northern States and are in need of some vitamin D, or are looking for a new family trip we’ve got you covered. Currently, the weather is sunny & beautiful, and the crew is out on the ocean. We might be doing a historical dive peering into the depths of Spiegel Grove. With its vast array of wildlife and it’s over-all length of 510 feet, you’ll be hard-pressed to see the same thing twice. Or you might catch us out adventuring on a liveaboard trip enjoying every catch! Our very own, Captain Jack has been on the waters for over 25 years! We are very passionate about what we do here at Adventure Watersport Charters and want to share what we love with you. We want to thank all of those who have in some way helped with the clean up here after hurricane Irma hit. We are proud to say we are back and in full swing. 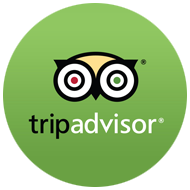 Make sure you check out our testimonials on trip advisor as well!